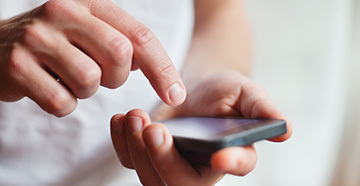 Hearing Specialist | London, ON | Beck Hearing Aid Centre Inc. Working together to deliver the best in patient care and customer service. 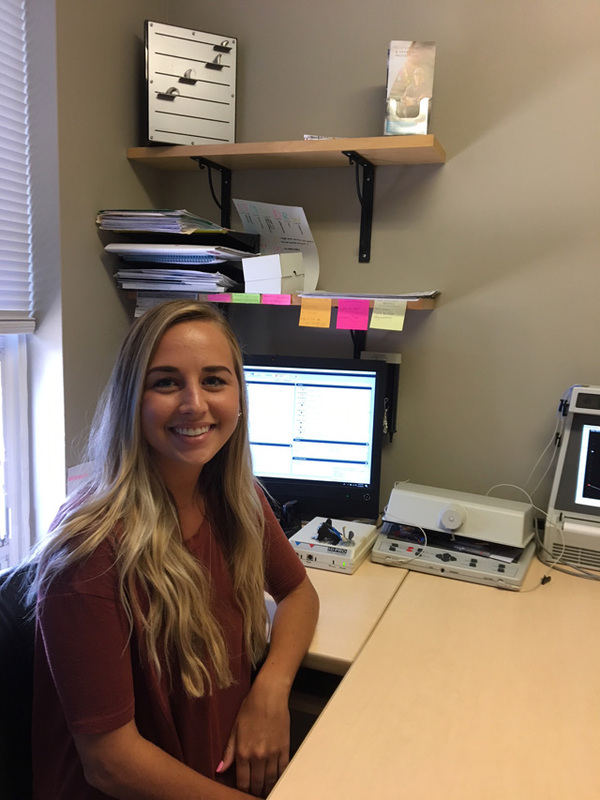 Ashley is our senior Registered Hearing Instrument Specialist, and has been with Beck for 5 years. She is a professional and knowledgeable care provider, with 10 years of experience. 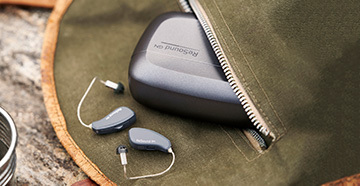 Having worked with every brand and style of hearing device on the market, Ashley can help you find the perfect solution for your hearing needs. 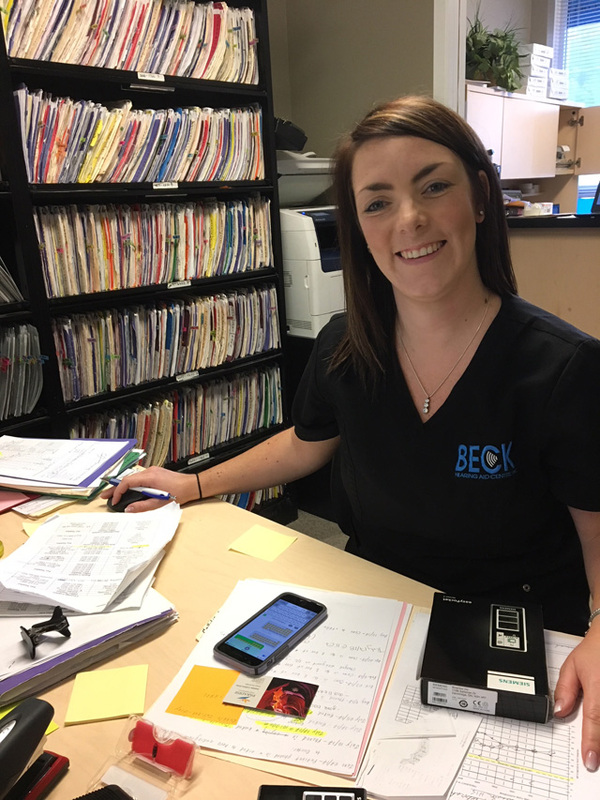 Teighan is a recent graduate of the Conestoga College HIS program, and completed her internship with us at Beck Hearing Aid Centre. She has proven to be an amazing clinician, as well as a compassionate and empathetic care provider, and we are happy to have welcomed her as a permanent member of our team. 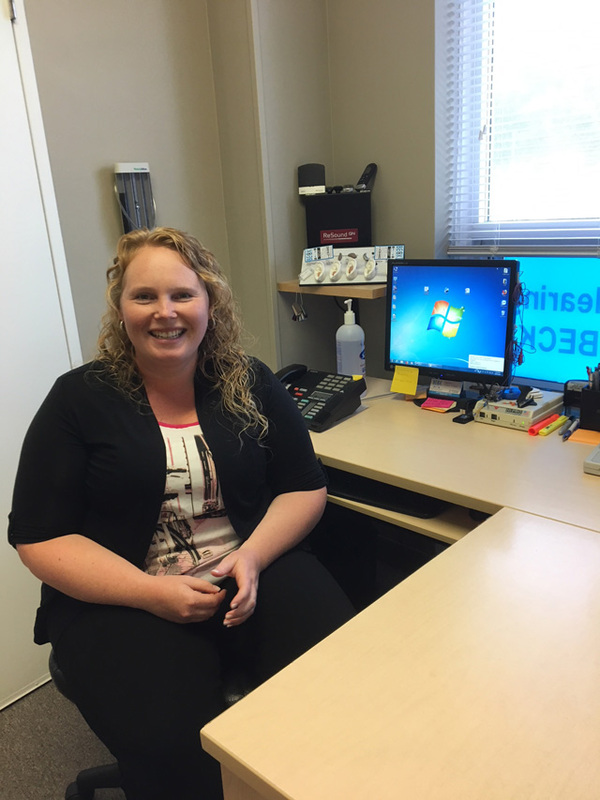 Kayla is our Front Office Manager, and the first patient care specialist you'll meet when arriving at our clinic. Kayla has been a key member of the Beck team for 2 years. She believes in providing unparalleled customer service and will go above and beyond to make your experience pleasant and seamless.